We have the facility in West Fargo to support luncheons after services. 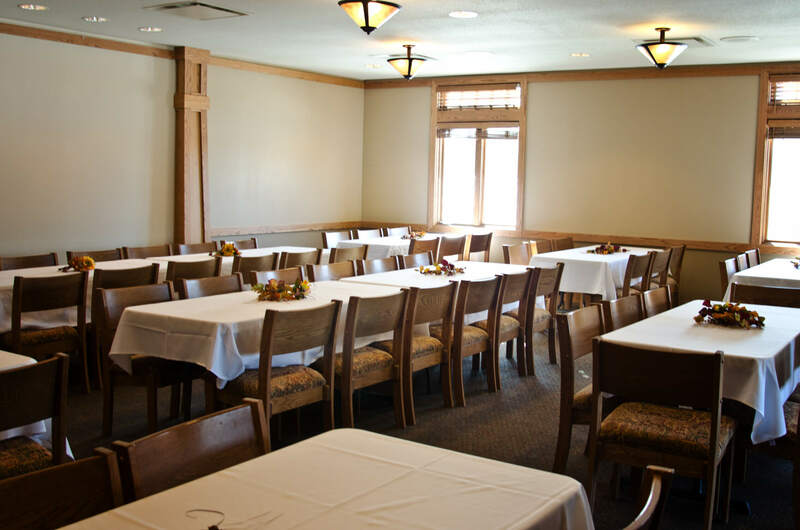 We can comfortably accommodate 100 people with optional space for more. We can make arrangements with a caterer to provide the food (sandwiches, salad, bars, hot dish, etc.). We are required to have the food provided by a licensed caterer.